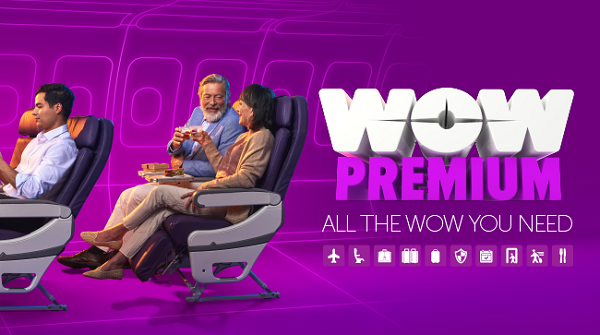 WOW Air Introduces WOW Premium "Big Seat"
With Premium Economy being one of the hottest trends in the passenger experience these days, it’s no surprise WOW Air is joining the game with the WOW Premium “Big Seat”. 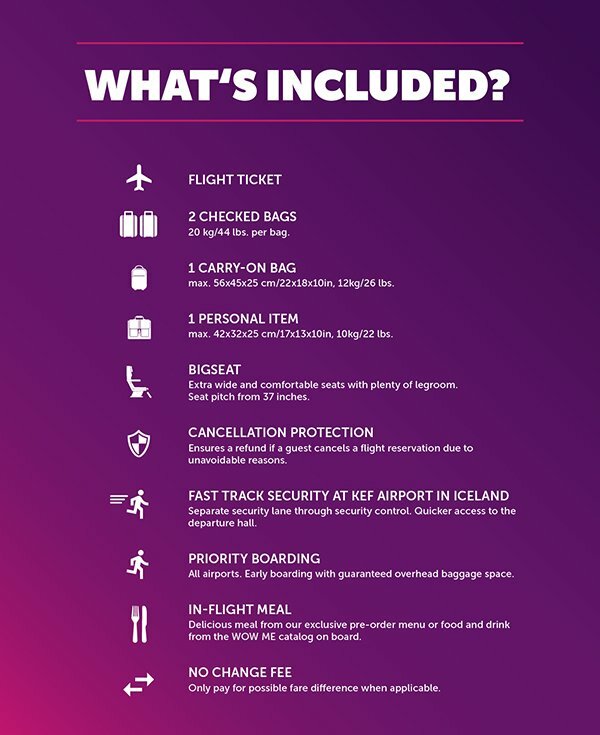 WOW Air already offered “XL” and “XXL” seats which which offered additional legroom and more preferential rows on the aircraft. Similar to a US domestic First Class seat, the new Premium seat will offer 37 inches of legroom compared to 35 inches on their current XXL offering. 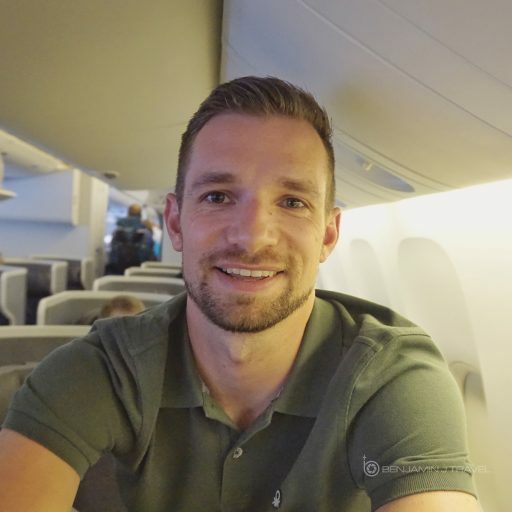 But in addition to the bigger seat, you’ll also receive additional perks like a more generous checked bag allowance, fast-track security in Keflavik Airport. WOW Air has begun the process of installing the bigger Premium seats on their fleet of Airbus A320s, A321s and A330s. Seat maps for the Airbus A330 with the new Big Seat (Premium) are live on SeatGuru. I appreciate that WOW AIr has an extensive guide to seat maps on each of their aircraft so passengers can get an good idea of what their getting into with each seat option, route, and aircraft. 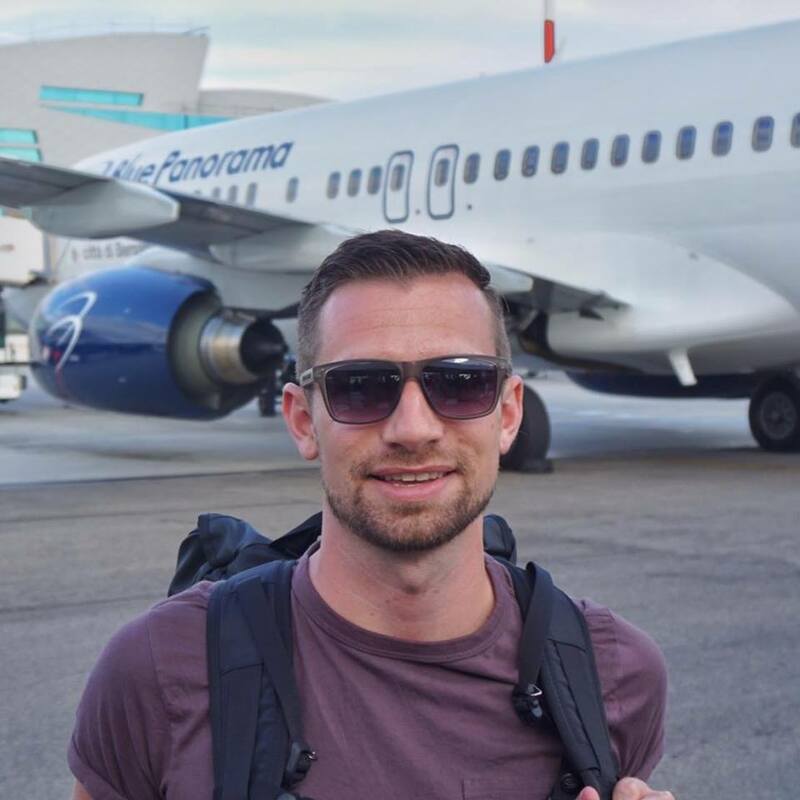 I try to be an easy-going traveler but ultra-low cost carriers aren’t really my cup of tea. But for the right price, you could convince me to fly to Iceland in WOW Premium. I most appreciate the roomier Big Seat, Fast Track security, and early boarding. Being DFW based, I’m sure we’ll see competitive fares to Iceland in WOW Premium thanks to all the new Dallas to Iceland airline competition. What about you? Is WOW Premium appealing to your travel needs? Share your thoughts in the comments below. Great write up. Though as far as SeatGuru goes, it lists all seat widths as 17″ though WOW Premium states as having an “Extra wide” seat. Hmm.. Most of the photos I’ve seen in trip reports indicates a wider seat.